Lamaze Certified Childbirth Educators have access to an extensive bank of teaching tools – right at your fingertips! Take advantage of this exclusive benefit by exploring tools that can help develop and enhance your practice. 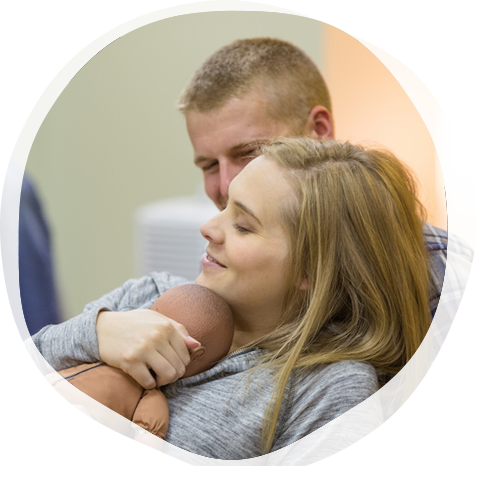 Lamaze Educator’s Hub: A collection of Lamaze class outlines, handouts and a searchable database of innovative teaching activities to enhance your Lamaze classes and teaching skills. Infographics: Our infographics lay out the facts in an easy-to-understand, memorable way and are all available in both English and Spanish. If you like these infographics, consider ordering printed materials like posters or tear-pads that you can use in class or distribute to parents. Online Class Presenting Partner Program: Offer convenient online classes without the hassle of creating your own! This program allows you to cover more material and reach more parents while increasing revenue and decreasing costs. Brilliant Activities for Birth Educators: Connecting the Dots delivers creative ideas in this series. Explore previous posts and add these activities to your rotation!